Born in Truro, Sims was a product of the Argyle development centres at Newquay, St. Austell and Bodmin, progressing to the Centre of Excellence in 2005. 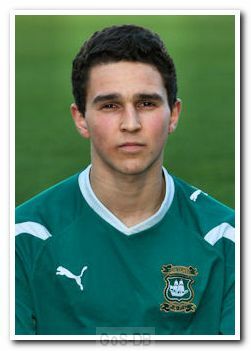 He played representative football for West Cornwall and Cornwall schools and after impressing for the Argyle youth and reserve sides, was promoted to the first team squad. 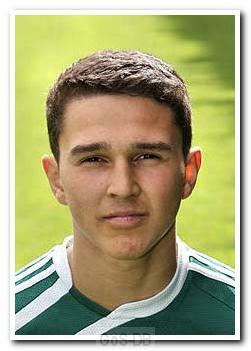 He made his first team debut against Millwall in the League Cup in August 2011 and went on to make three league appearances that season, signing a professional contract at the end of the campaign after also helping the club's under-18 team win the South West Conference of the Football League Youth Alliance. Sims made just two further first team appearances before he was released at the end of the 2012–13 campaign. 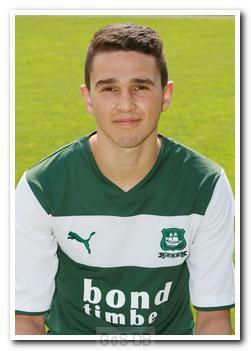 In June 2013 he signed for his hometown club, Truro City, ahead of their first season back in the Southern League following relegation from the Conference South, and a year later he moved on to St Austell to spend the 2014-15 season in the South West Peninsula League Premier Division.